Pile wrapping is an economical solution. 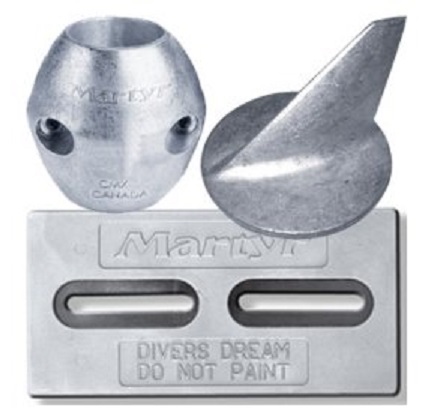 Wide Variety of Boat Zincs In Stock!!! Our prices BEAT all the local competition! 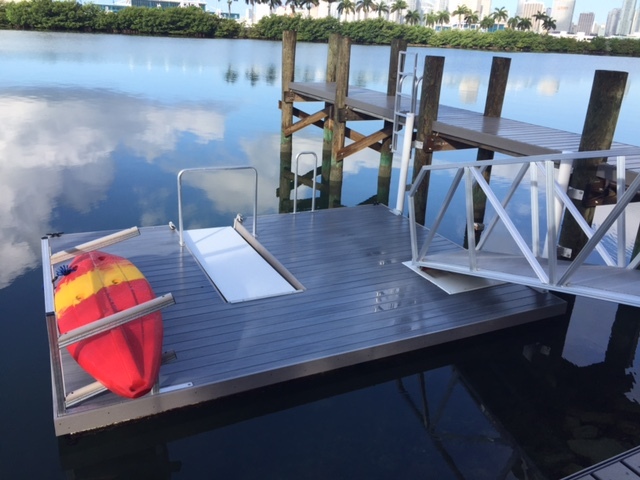 Eastern Marine Services offers In-Water maintenance contracts for individual boats and even slips. Please inquire for more details. 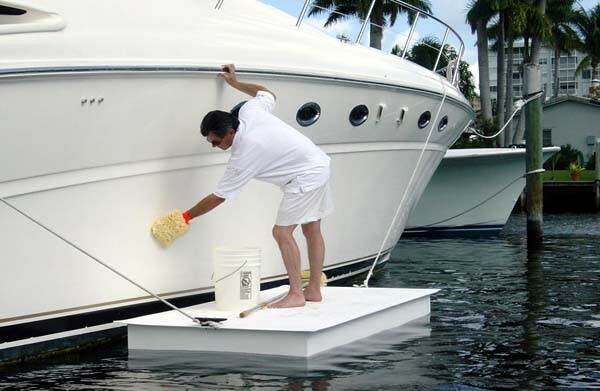 Boat Washing and Waxing Our top side detailing services are second to none. Contact us today for a quote. Eastern Marine Services is your go to source for everything in, on and around the water. We provide underwater inspection, salvage, overhaul, marine construction, survey, ship husbandry, welding, hull scrubbing, propeller removal and replacement, boat cleaning, prop polishing, and additional commercial diving services. 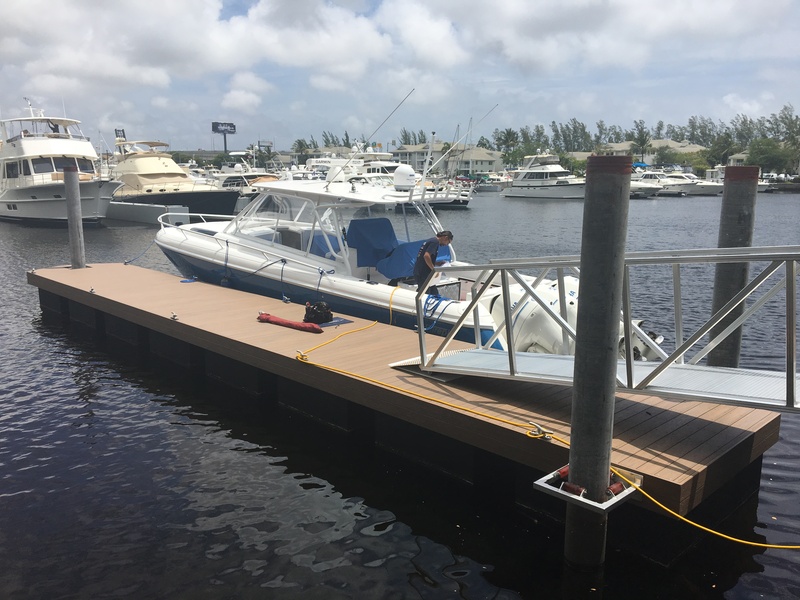 Since 2002, Eastern Marine Services, has provided underwater services to both the recreational and commercial boating industries, as well as various government agencies and contractors including the United States Coast Guard and Northrop Grumman. We offer commercial diving, hull scrubbing, topside detailing, boat shrink wrapping and more. 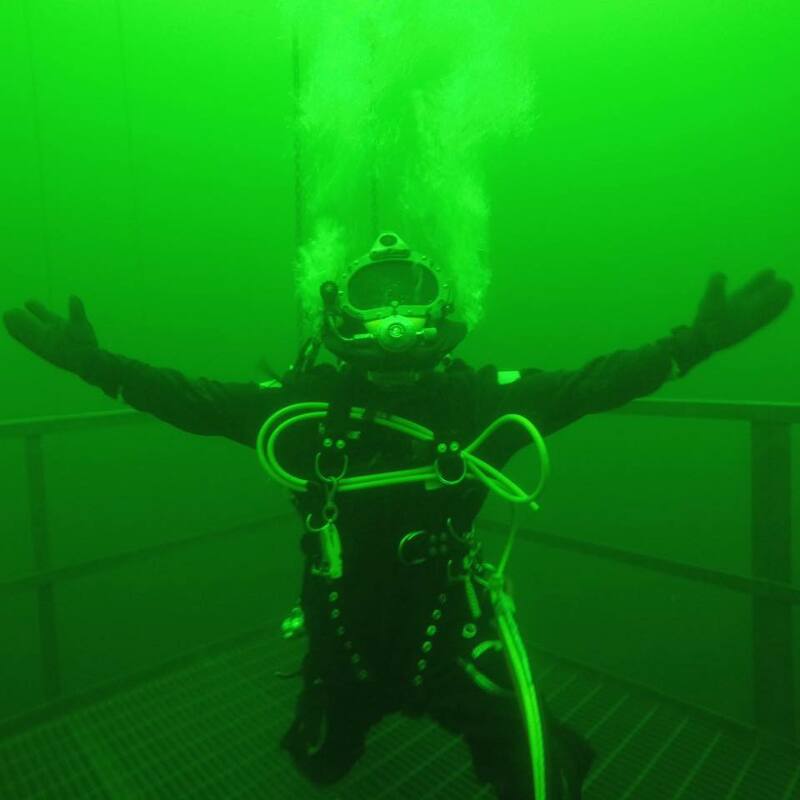 We offer dive training Open Water and Advanced Scuba Diving, Recreational, Technical and Commercial Dive Gear Equipment Sales, On-site Dive Equipment Repair Service, Tank Hydro & Visual Inspections and a showroom featuring the latest in Floating Docks and Pier Maintenance and Restoration for Waterfront Businesses and Homeowners. We also carry a large selection of boat zincs for area boaters and offer convenient SCUBA Gear packages that stow away easily on board any sized vessel. Eastern Marine Services is a licensed Marine Contractor, MCLB 295(E). Eastern Marine Services is a fully insured commercial diving business carrying Marina Operators, General Liability and Workers Compensation insurance. 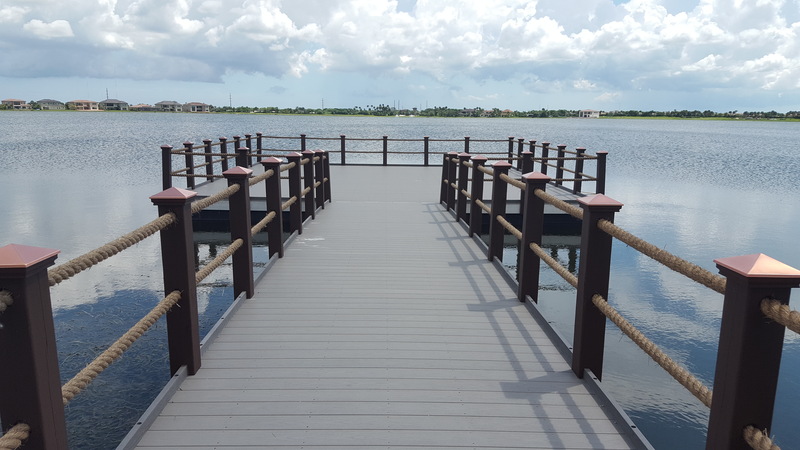 We are also Bonded for all Marine Construction projects. We are proud to be members of the Marine Trades Association of Baltimore County (MTABC) and we adhere to Maryland Clean Marina Initiative Protocols for Divers. We are proud to offer a virtually unlimited number of underwater services to our clients. If you have an underwater project and need assistance, please call us at 443-730-0300 for a free consultation and quote. We look forward to making all of your underwater dreams come true. 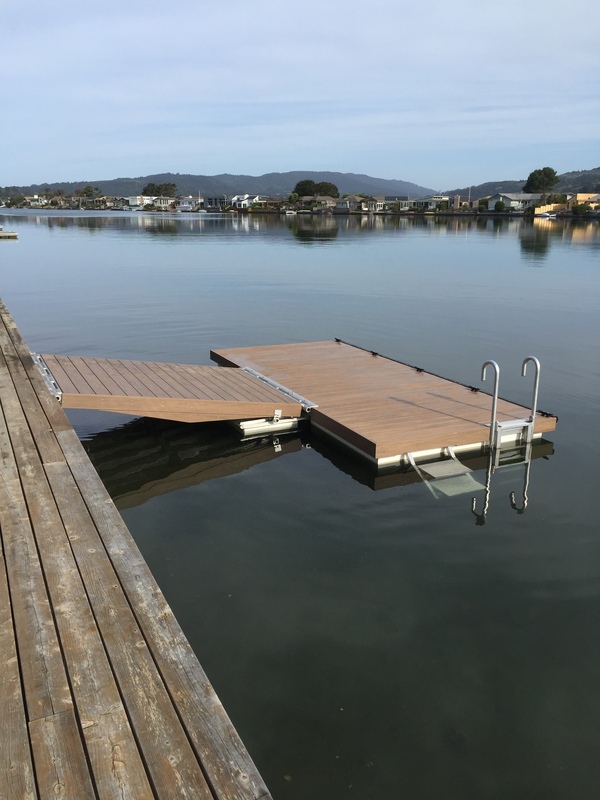 Whether you simply want to learn to dive, have a boat in need of cleaning, need a new floating dock for your pier or need your sunken boat raised, Eastern Marine Services has the professionals you’re looking for. We believe that in an industry where trust is everything and reputation is critical, you definitely get what you pay for. We offer fair prices for exceptional service and response times. AND…we stand behind what we do and say. 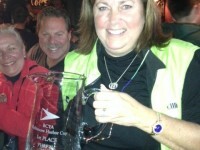 Please see Our Pricing and What We Do pages and be sure to visit our In-Water Boat Maintenance F.A.Q. section where you’ll find answers to commonly asked questions about in-water boat cleaning and maintenance. feel free to contact us via email info@easternmarineservices.com or phone us at 443-730-0300.